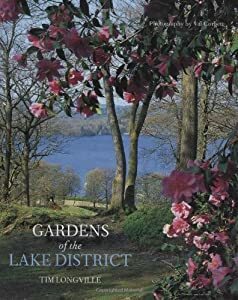 This beautiful book totally does away with the idea that the Lake District is nothing more than its lakes and mountains. Many a happy afternoon can be spent leisurely strolling around these beautiful gardens, and in the colder seasons of the year an armchair is an ideal place from which to enjoy them all over again. Lakes and mountains make a dramatic backdrop for over 40 Lake District gardens, all open to the public. Colour photographs.